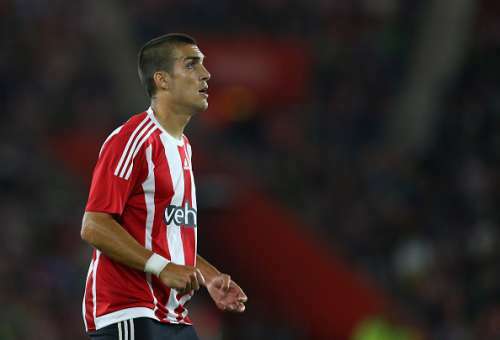 Oriol Romeu has been in fine form for Southampton and now latest reports suggest that Barcelona are interested in signing their former player. The Catalan giants see the former La Masia graduate as a perfect long-term replacement for Sergio Busquets. 28-year-old Sergio Busquets has not been at his dependable best this season. The defensive enforcer has been an unsung hero in Barcelona’s successes in recent years and his indifferent form has been largely responsible for Barcelona’s sub-par performances so far. Oriol Romeu, on the other hand, has grown from strength to strength in his stints at Chelsea, Valencia and Southampton. 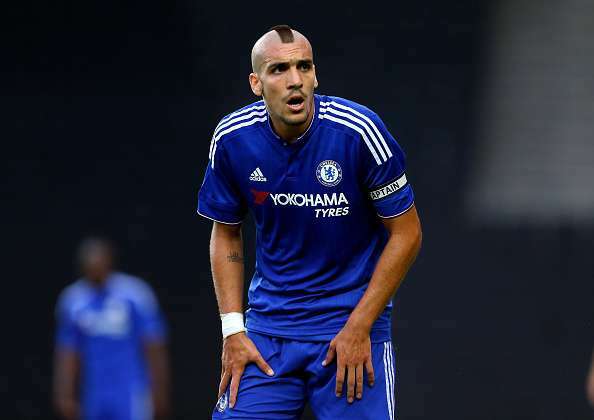 Another important factor is Romeu has the Barcelona ‘DNA’ and the Barcelona board are keen to reintroduce the Barcelona style of play under the new manager. With Luis Enrique deciding to step down at the end of the season, this summer is expected to bring a lot of changes for the Catalan giants. Southampton, on the other hand, will be hoping that they are able to keep their star men like Romeu and Gabbiadini at St.Mary’s next season.